As you can see, I was inspired by the color combination. 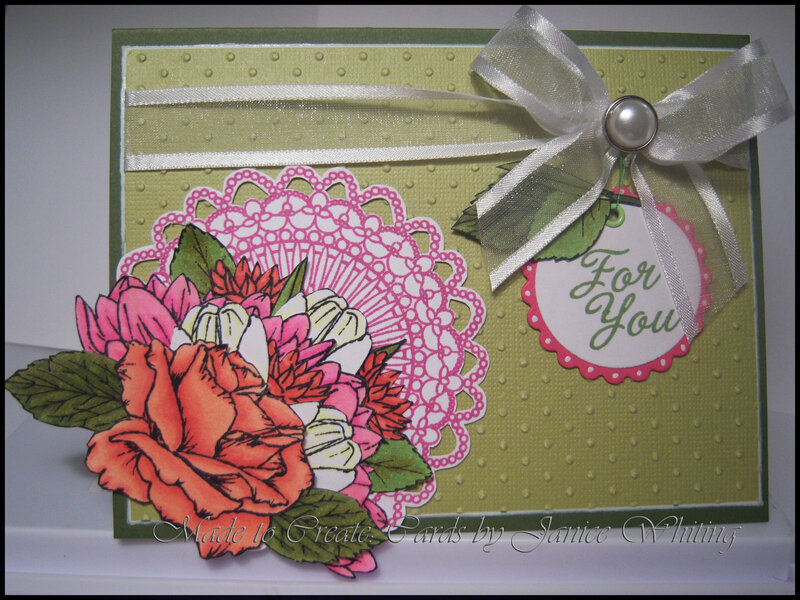 That beautiful bouquet of flowers on my card are from Melanie Muenchinger's stamp set "A Year of Flowers." The beautiful doily is from Nina Brackett's "Nana's Needlework." The sentiment is from the Hero Arts Russian doll set. Beautiful! 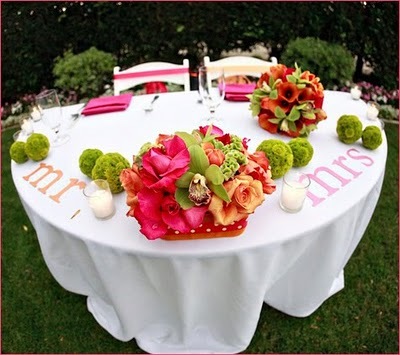 Love the lacy doily! Absolutely stunning! Love the flowers and the lace doily! The colours are so perfect! I like very much the stamps that you used. Lovely colors, wonderful ribbon.